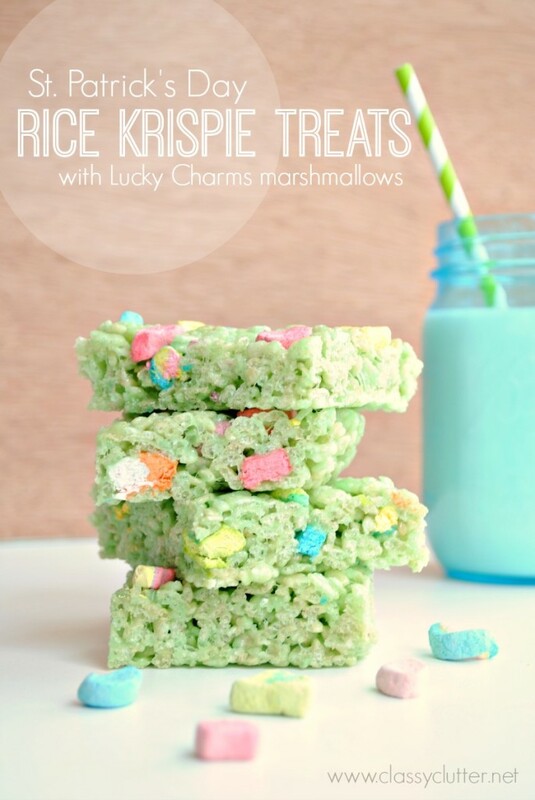 St. Patrick's Day is just around the corner, and I've been scouring recipes to bake up some lovely desserts for the kids. 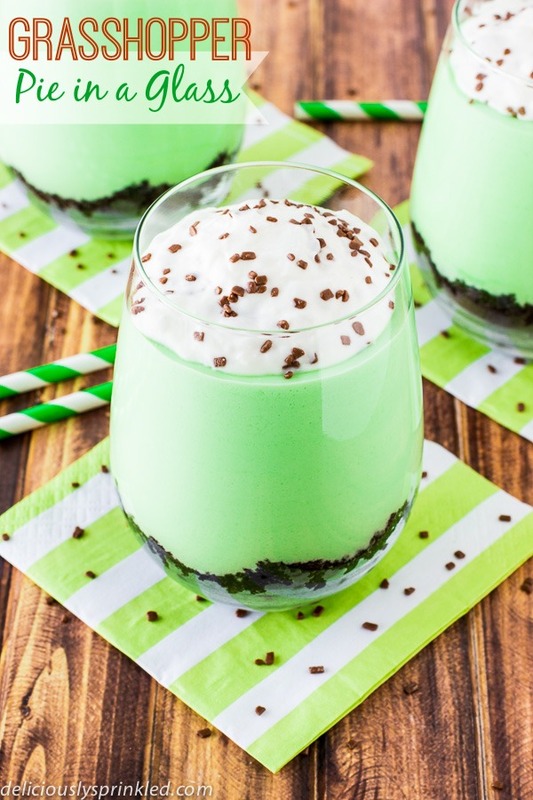 In my hunt for green, I found some really cool St. Patrick's Day treats that I thought I'd share, and I'm here to tell you, I've never seen so many different grasshopper desserts in my life! I mean, there was grasshopper cake, grasshopper pie, grasshopper cheesecake. I, personally, find it troublesome to consume anything with grasshopper in the title, but I suppose I'm a little too restricted right? Well, maybe I'll have to work on that. 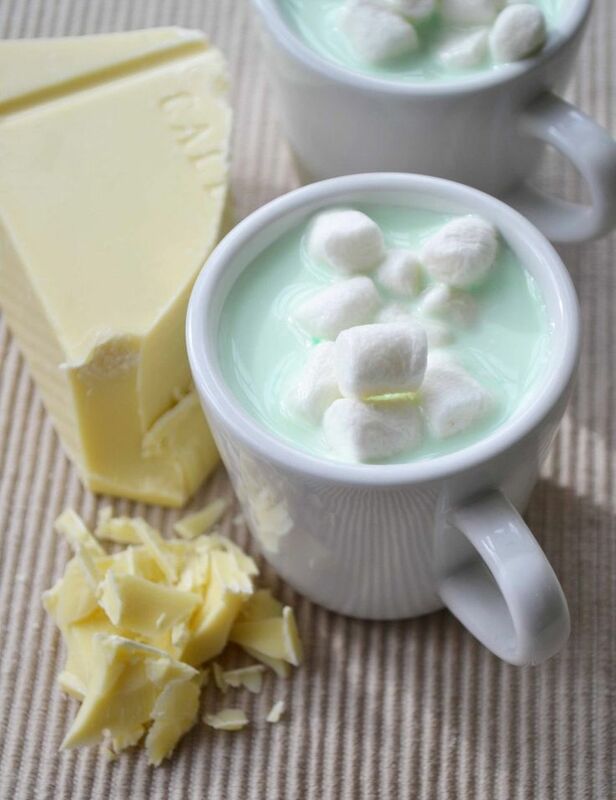 Meanwhile, here are five interesting desserts that I've chosen to create for St. Patrick's Day fun. Maybe you'll find them interesting enough to try. Enjoy! Cinnamon Espresso St. Patrick's Day Cupcakes by Baking Kingdom.